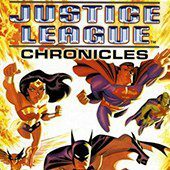 The members of Justice League form a true shield for the inhabitants of the Earth as they deal with all villains, that either want to take control of the planet or destroy it. This time something serious happened in the Antarctic and they traveled there to find out what exactly! Take control of Flash and Green Lantern and gather information.